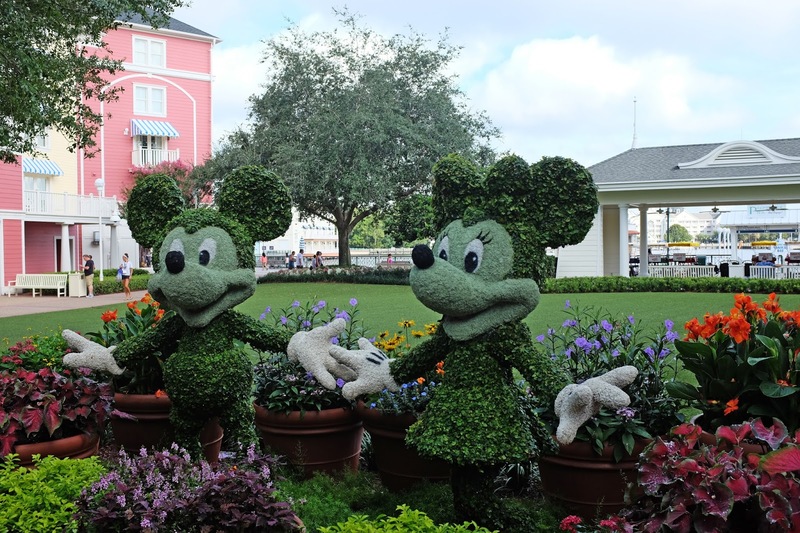 People travel to Orlando every year because of the world-famous theme parks. Orlando and Walt Disney World holidays are not necessarily relaxing, but they’re fun, action-packed and always really busy. 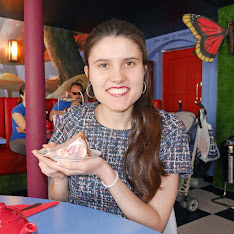 Sometimes you need a rest day or some time away from the parks whilst you’re in Florida, so today’s post is going to feature things to do at Walt Disney World that are not theme parks. 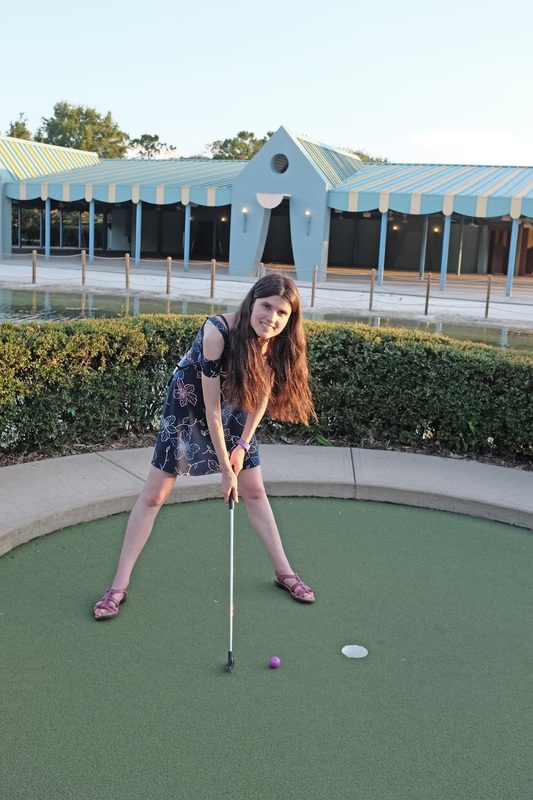 My family and I always like to play mini golf when we visit Walt Disney World. There are two mini golf courses at Disney: Fantasia Gardens and Winter Summerland, and we always visit Fantasia Gardens on an evening during our trip. The mini golf is themed and it features lots of clever special effects, so you don’t have to particularly enjoy playing golf to have a good time. 2. Surrey bikes on the Boardwalk. 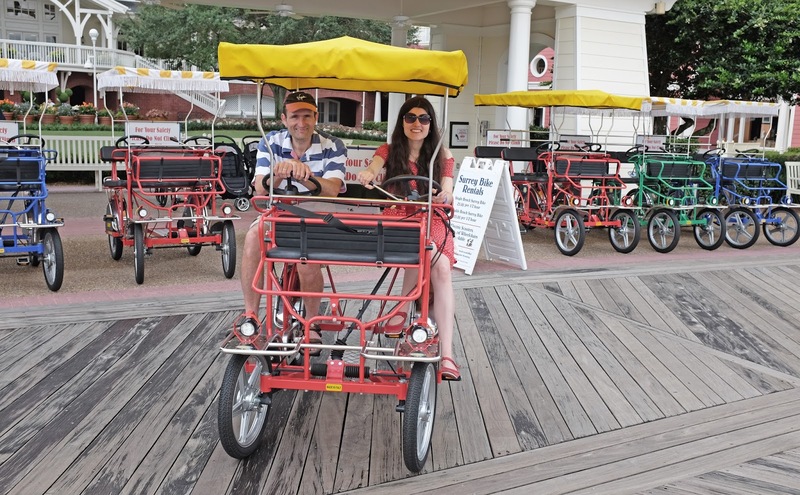 Renting a Surrey bike on the Boardwalk is not cheap for half an hour, but they’re lots of fun! You get to go on a loop of the Boardwalk resort area, riding past the shops and restaurants, as well as the Yacht and Beach Club and the rest of the Boardwalk resorts. It’s such a beautiful area to cycle around! 3. Shopping at Disney Springs. 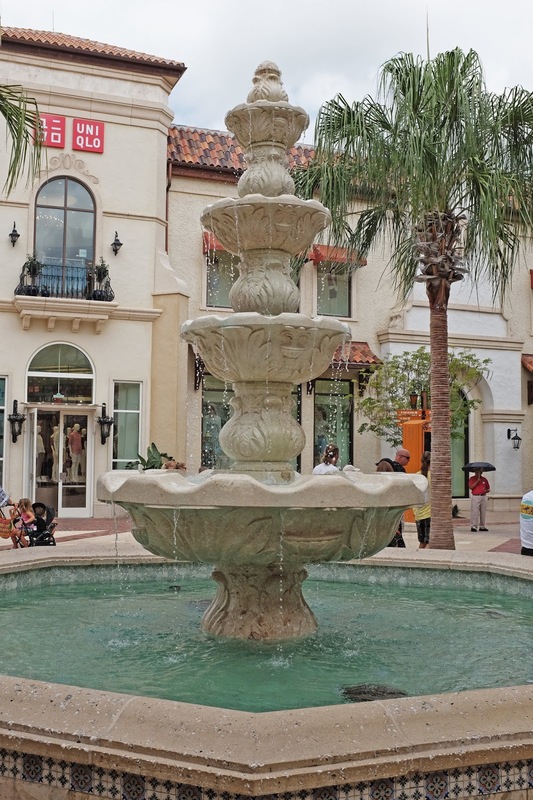 The new developments at Disney Springs have turned it into an outdoor shopping centre and there’s plenty of shops to visit both Disney and non-Disney. 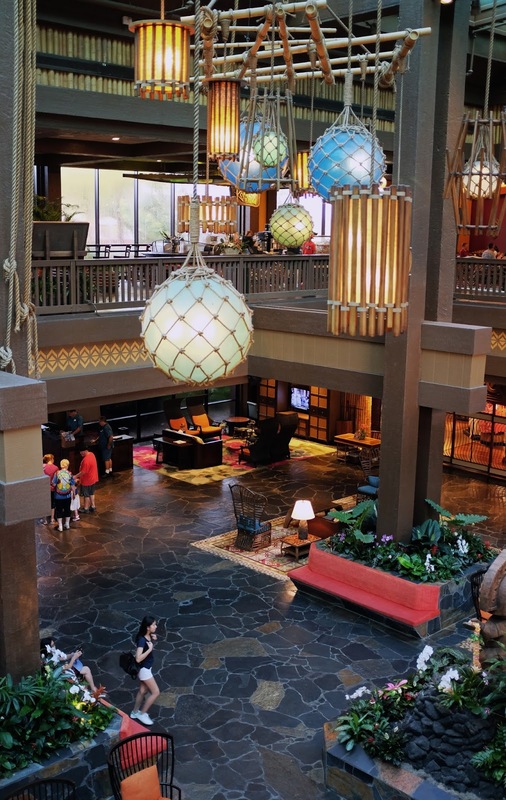 Each of the Walt Disney World resorts are themed, so if you fancy chilling out for an afternoon, why not head to one of the resorts and relax in their lobby lounge area. 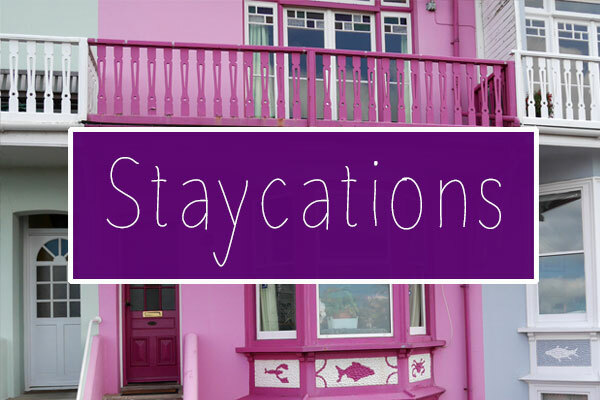 You could make the most of the free wifi and air conditioning or do some holiday reading! 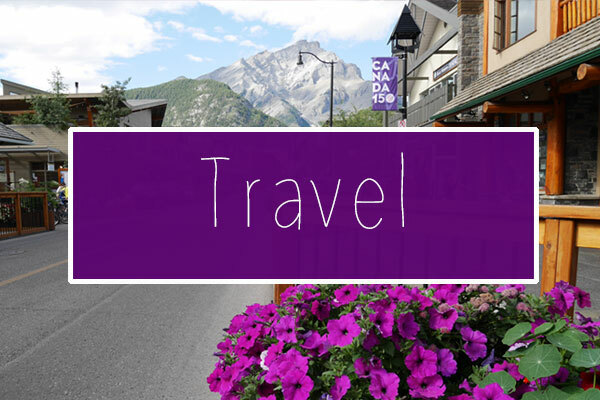 Resort hopping gives you a chance to see what the other hotels are like in real life and you might get some inspiration of where you’d like to stay on a future trip to Walt Disney World. 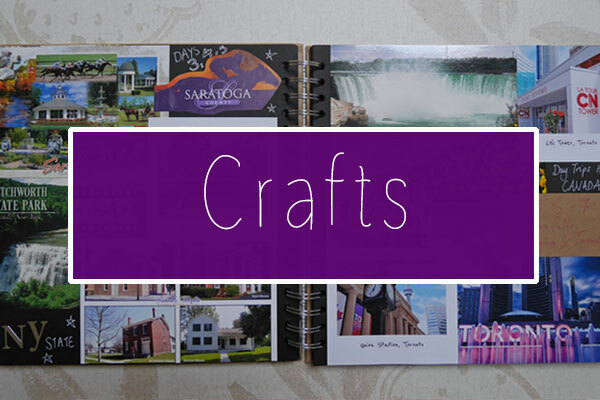 What do you like to do at Walt Disney World that does not involve the theme parks?